When Audrey meets Harry, it's the start of a truly cinematic romance- or is it? Audrey knows that Harry is every movie cliche rolled into one. But she still chooses to let him into her heart....- excerpt from book. 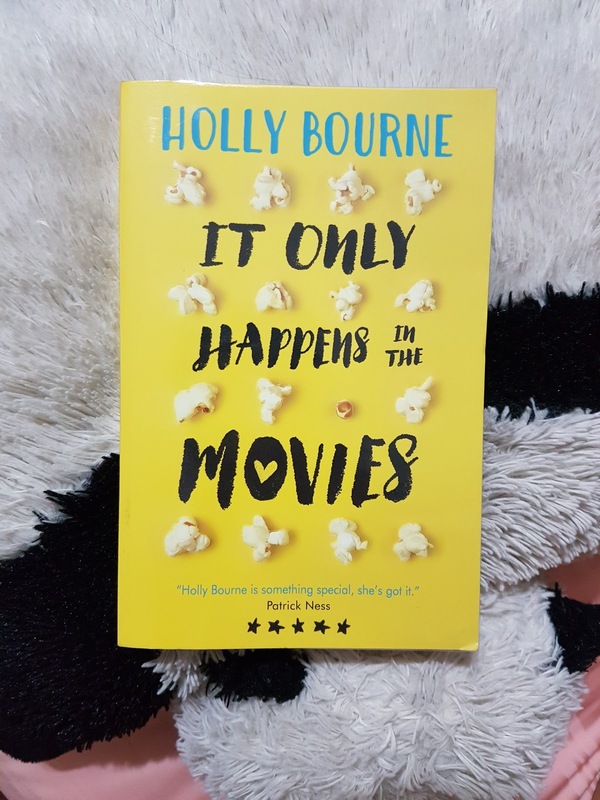 It Only Happens In The Movies by Holly Bourne is about falling in love at first sight, about how a divorced family is like and also about dealing with a heartbreak. Which teenager never had struggles? It's just a common thing and honestly this book highlights family problems, relationship problems which are quite average but what makes this book deserving a publication? 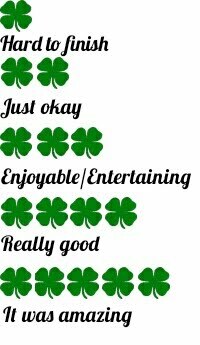 I would say the uniqueness of discussing romance movies is what kept my attention captured, otherwise I felt that the female character was just an ordinary teenager. To my annoyance I felt that there wasn't enough growth to the main heroine but it did happen gradually instead of an instant. Throughout the plot she has many interactions with her peers where there were interesting ones and some boring ones which I felt I can make do without. The male counterpart needs more attention as well, he was quite sidelined and I wished there was more of his background revealed. His interaction with the main character are parts that I enjoyed but when it comes to her thoughts and her school life, it's just normal. The plot had an okay pace with not too many plot twists making the book barely grasping my attention. Often I would just speed read through only paying attention to conversations. I definitely enjoy her assignments and thoughts to romance movies but without those parts, the plot is just meh~. I would not really recommend this book and I can't really comment on the writer as she is quite famous for a trilogy. Maybe I need to read those to properly judge her writing style but in all honesty I just liked it, I don't think you're missing out on anything if you did not read it.